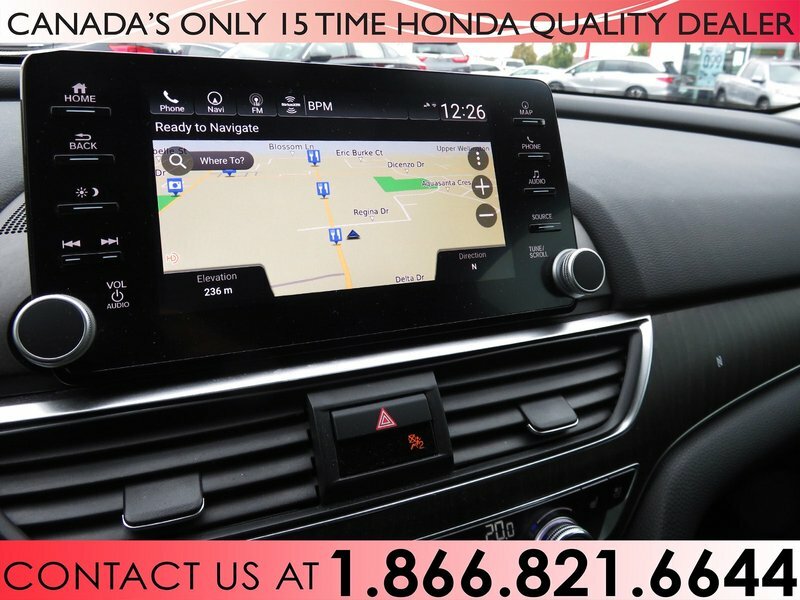 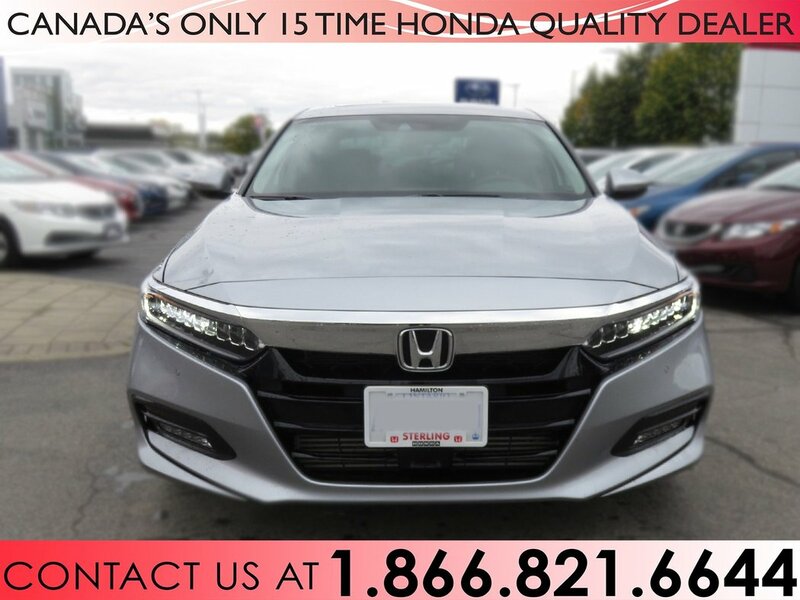 Check out our 2018 Honda Accord Touring, driven as a demonstrator vehicle by one of our sales reps. 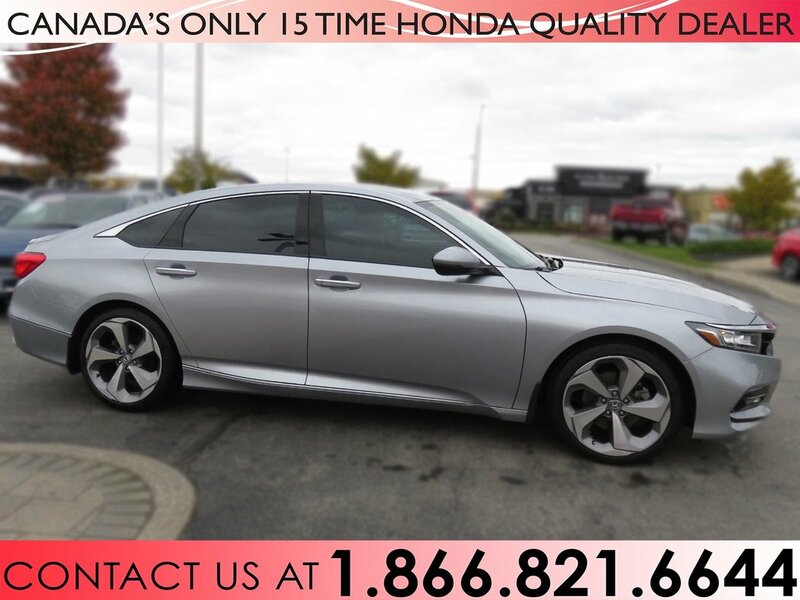 This Accord has only 1 owner and no accidents and has been kept in great condition! 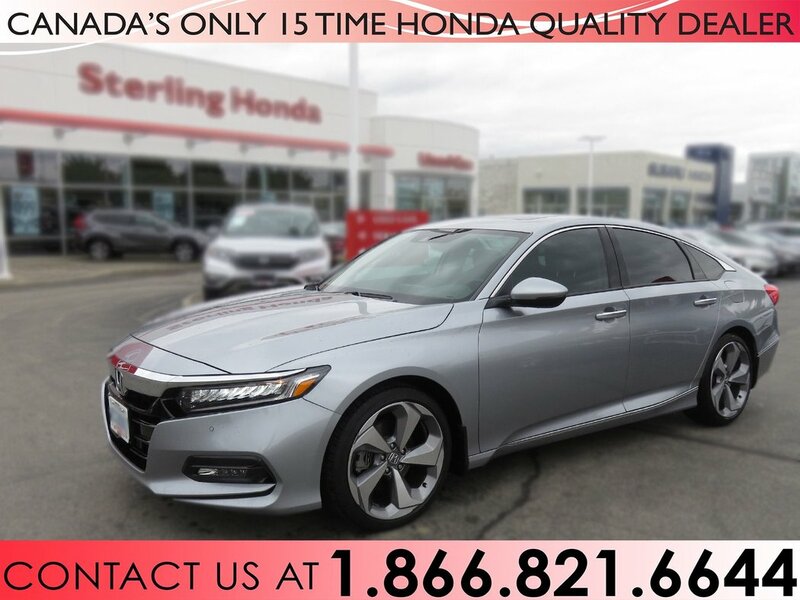 We have also added tinted windows, clearshield and a protection package to our 2018 Accord touring sedan. 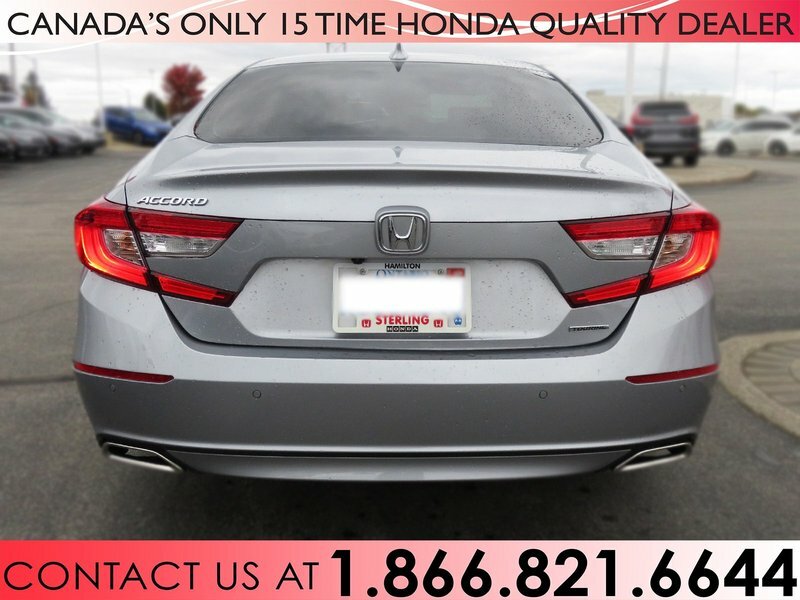 Our protection package comes with all weather mats, essential for any season of the year. 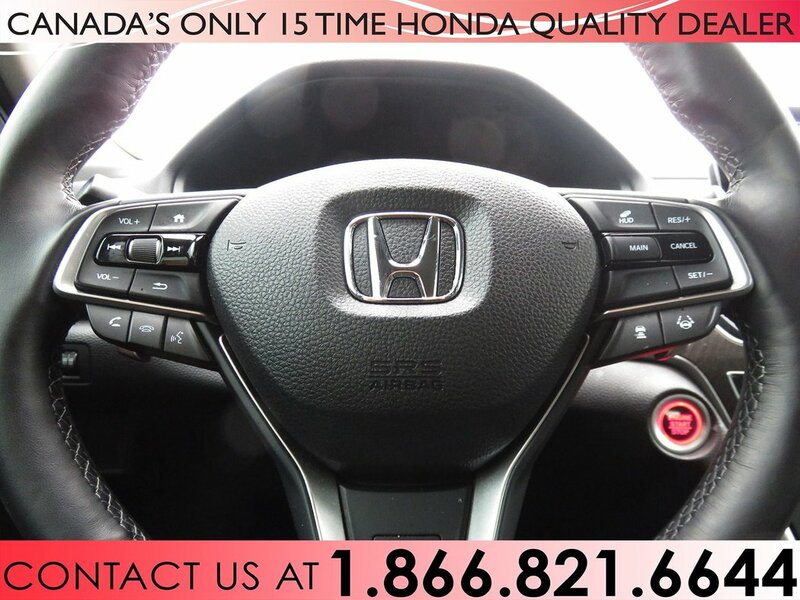 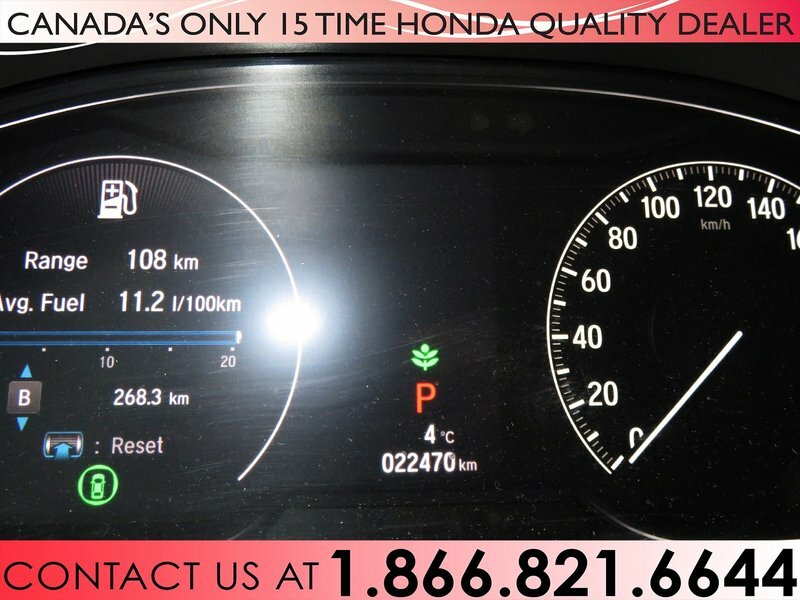 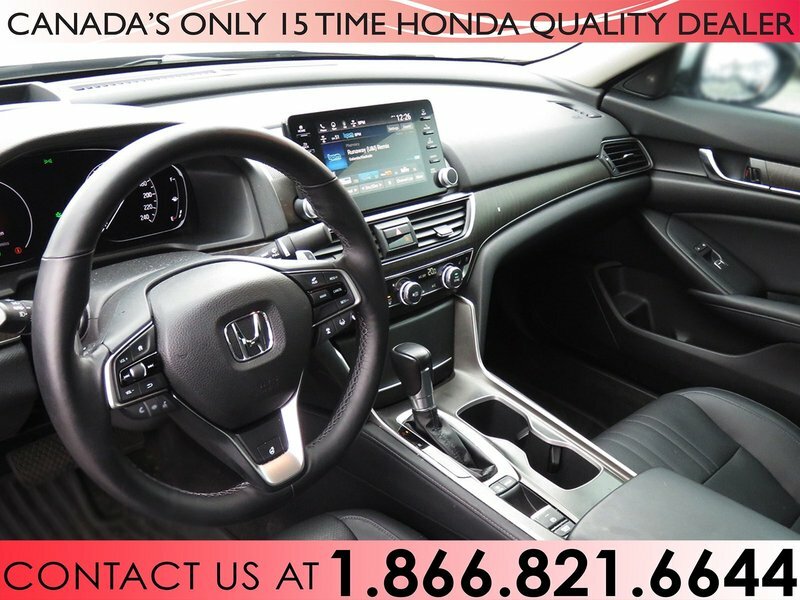 Comfortable, spacious and fuel efficient this Honda Accord continues to remain a mid-size sedan favourite. 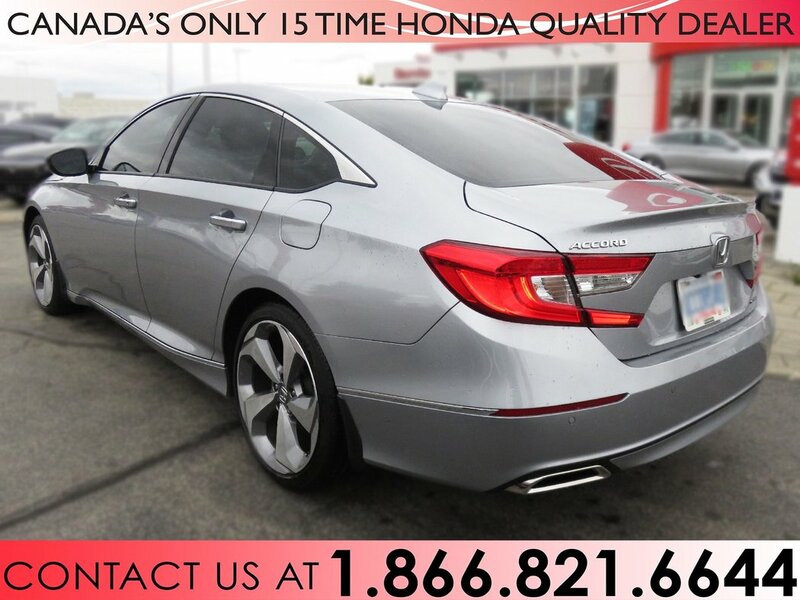 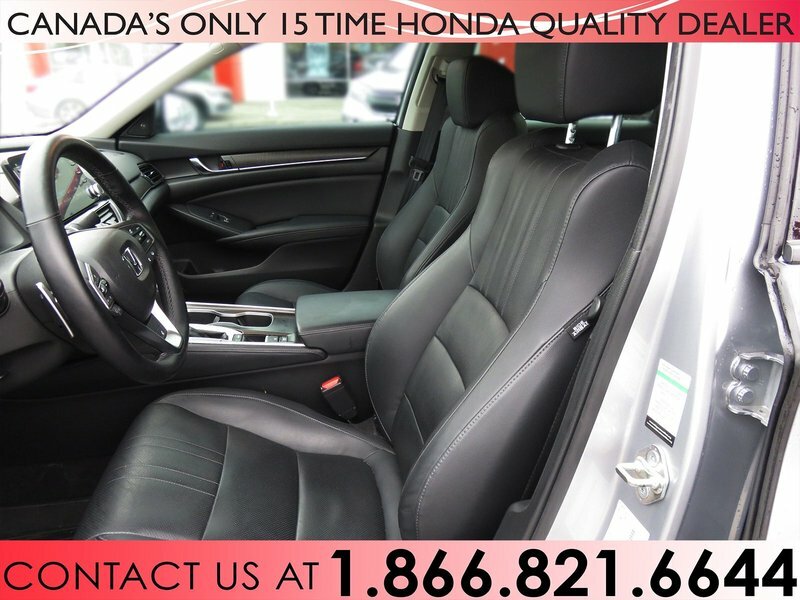 Come put yourself in the drivers seat and let this 2018 Accord speak for itself!! Give us a call today @905-574-3200.